Finnish locals recognize that Helsinki is a walkable city which you can see in a few days, but it is the culture, cuisine and people that keep you wanting more. It is not your typical tourist destination which easily lends itself to a clean-cut bucket list of sights to check off, but for the photographer or Instagrammer with just a few days, where should one start to get both iconic and unique angles of Helsinki? After a week of exploring, here are my favorite most Instagrammable places in Helsinki that are made for photo and video moments. 1. 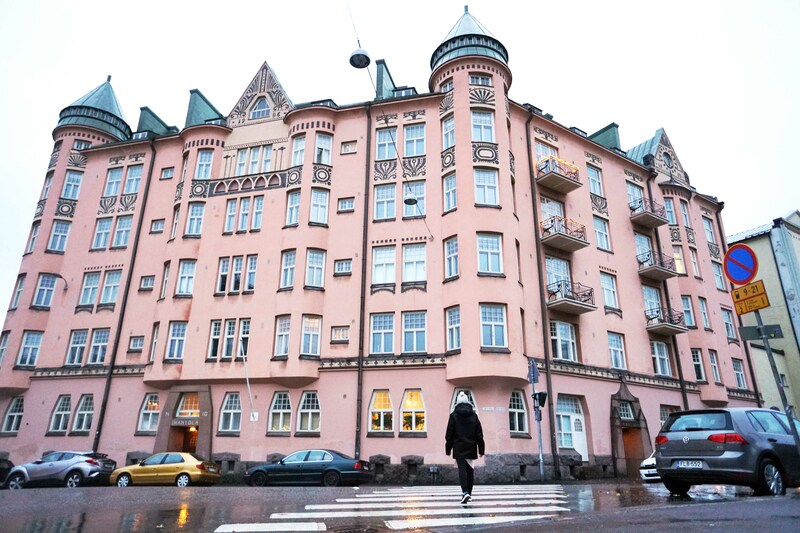 Ihantola: Wander into Kallio, a hipster heaven, just outside Helsinki center for this gorgeous pink Victorian-style apartment building, trendy bars and vegetarian or vegan food. 3. Suomenlinna: This is one of the largest sea fortresses in the world, which is only a 10-minute ferry ride from Kauppatori but worth a half-day trip, as it takes 2-3 hours to explore the grounds. J.R.R. Tolkien was influenced by the Finnish epic Kalevala and the hobbit-style homes built into the ground, which very likely inspired the shire in The Hobbit and The Lord of the Rings series. 4. 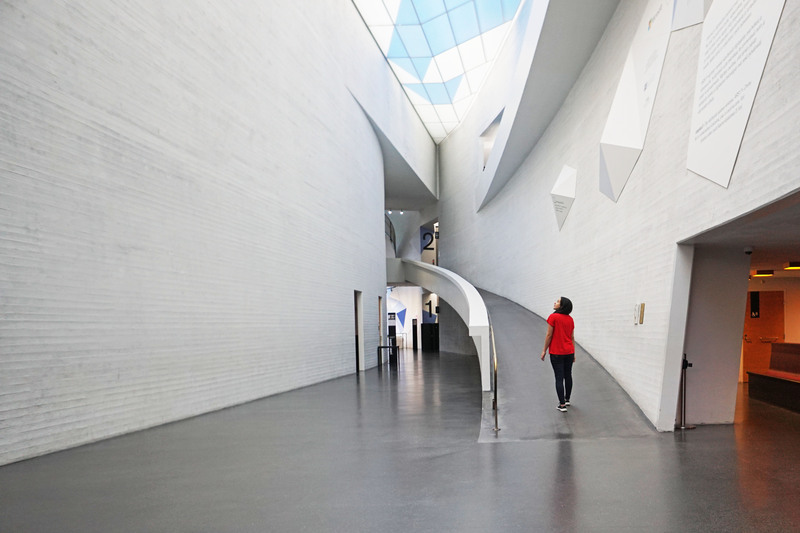 Kiasma: The Museum of Contemporary Art blueprint looks like a large, curved line inspired by the concept of chiasma, which means an intersection of nerves and anatomy that inspire intersecting ramps and staircases. 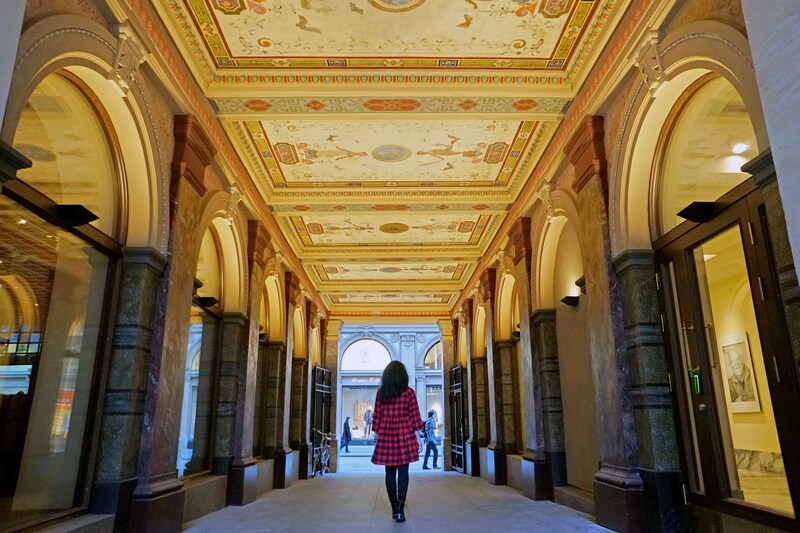 From the white marble entranceway to the fantastic winding staircases, this museum is a must-see for art lovers. 5. 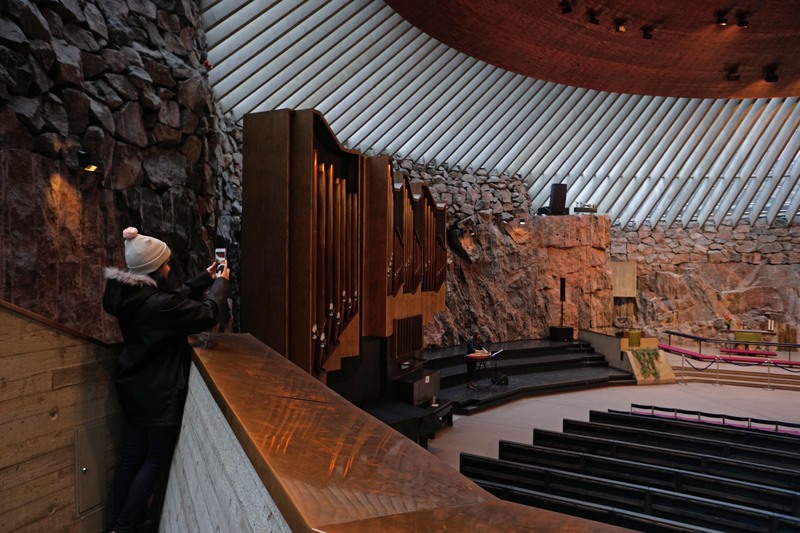 Rock Church: Temppeliaukio Church is one of the most popular architectural sights in all of Finland. It was built inside a block of granite incorporating skylights and a copper dome roof. 6. Kamppi Chappel: This small, peaceful chapel is perhaps most impressive upon approach from across the square. It is a one-of-a-kind wooden structure which resembles Noah’s Ark. 7. Café Taiderterassi: This adorable café is open seasonally in spring and summer. Enjoy live music and art exhibitions in this café that looks like a pink and purple dollhouse perched with a view over the bay. 8. Uspenski Orthodox Cathedral: In contrast with the white Helsinki Cathedral, this Russian cathedral is wrapped in a red brick façade. It is the largest orthodox church in Western Europe. 9. Wanha Kauppakuja Gamla Passagen: This short passageway is a lovely respite from the busy shopping street, across from Massimo Dutti. 10. Hakasalmi Villa: Located next to Finlandia Hall, Hakasalmi Villa is lined with flowers in the spring and is one of the few remaining Empire-style era homes in Helsinki. 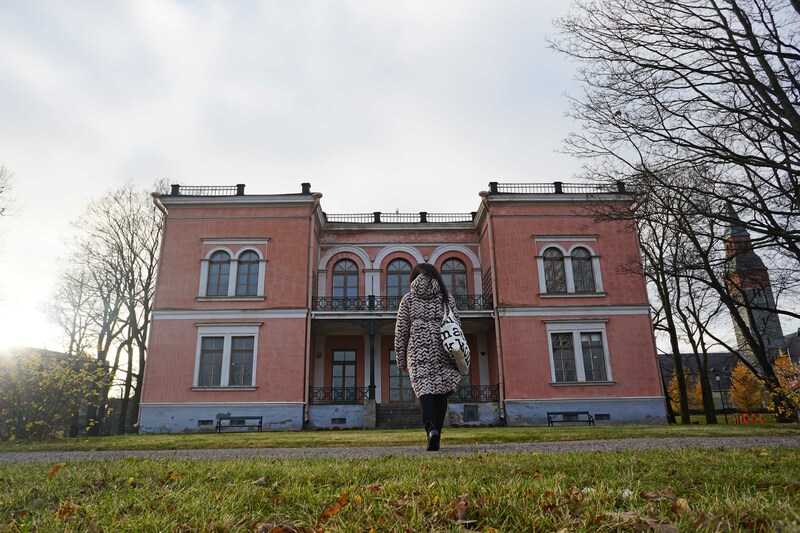 This pink villa today houses changing exhibitions with the Helsinki City Museum. 11. Helsinki Cathedral: (Pictured below) The most recognizable symbol of Helsinki, the Lutheran cathedral is perched atop a steep set of stairs, crowned with unique zinc sculptures of the Apostles. Have you ever been to Helsinki? Which spot are you most excited to explore? Such a great article and the photos are wonderful. So many beautiful and interesting things to see and do in Helsinki. I have always wanted to go to the Nordic countries and after this post they will be going on my bucket list and I hope to visit very soon. Thanks so much for posting. So helpful. I loved visiting the cemetery along the Baltic in Helsinki. It’s absolutely gorgeous. Thank you for letting me know, I definitely want to travel back to Helsinki and will need to check it out! Thank you!